You waking up to the sound of salsa music from the street below and a steaming cup of Cuban coffee. A classic car picks you up to whisk you away to the city’s most important historical sites. 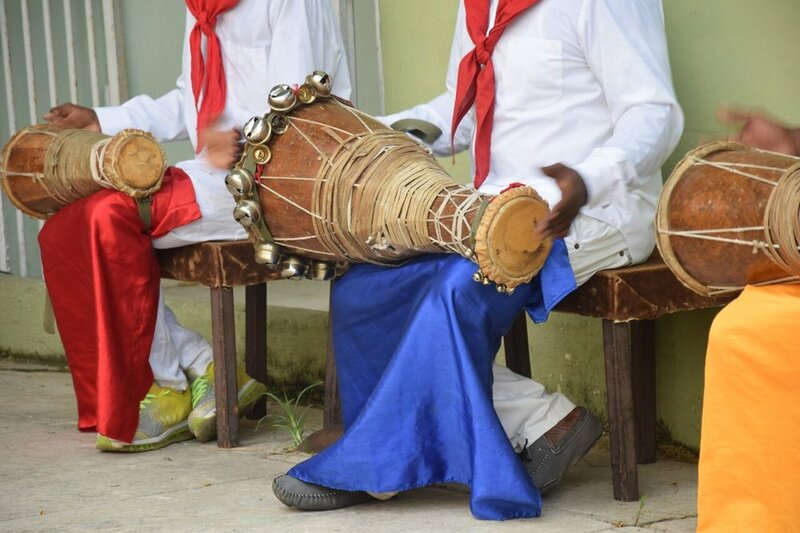 You witness the beauty of Afrocubano culture and dance up close, with an intimate performance and celebration just for you. The next day, you find yourself by a perfectly blue ocean with a mojito in hand. At night, a private rooftop concert by a local artist for you and your friends ends a perfect day. This is Havana: a Caribbean island bursting with culture, imagination and beauty. A “Know Before You Go” list of our most frequently asked questions including, how to get a visa, the best currency exchange methods, how to get easy WIFI access, and how to navigate Havana as a first-time traveler. All guides are different, but here are just a few of the fabulous experiences we’ve arranged for clients in stunning Havana! Havana is a city that rests in the middle of the past and future. There is really no place in the world like it. Your CrushGlobal guide ensures that local business people are empowered and that true cultural exchanges can flourish. It is easily one of the most affordable Caribbean islands to visit, with a history and story to tell that you will never forget. Don’t wait. Want to learn more about this guide and join our community? Sign up for our Havana guide series. 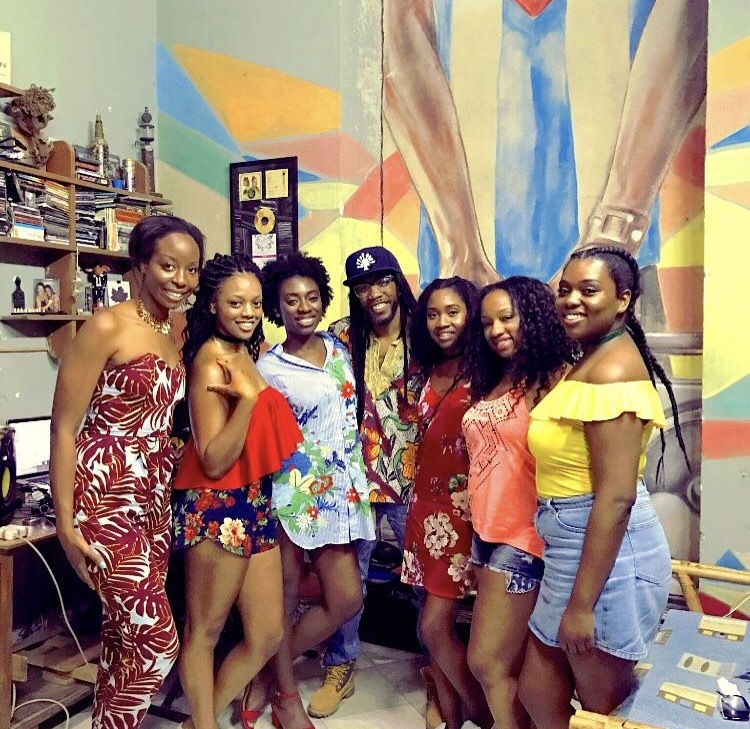 “Thanks to CrushGlobal, my friends and I were able to immerse ourselves into the Cuban culture in a way that had us feeling like locals! I left Havana already making plans for a second trip. "I really appreciated how CrushGlobal had been to all the restaurants, museums and markets in Havana before my visit. It felt like knowledge and ideas I could trust rather than having to do the guessing or research myself." 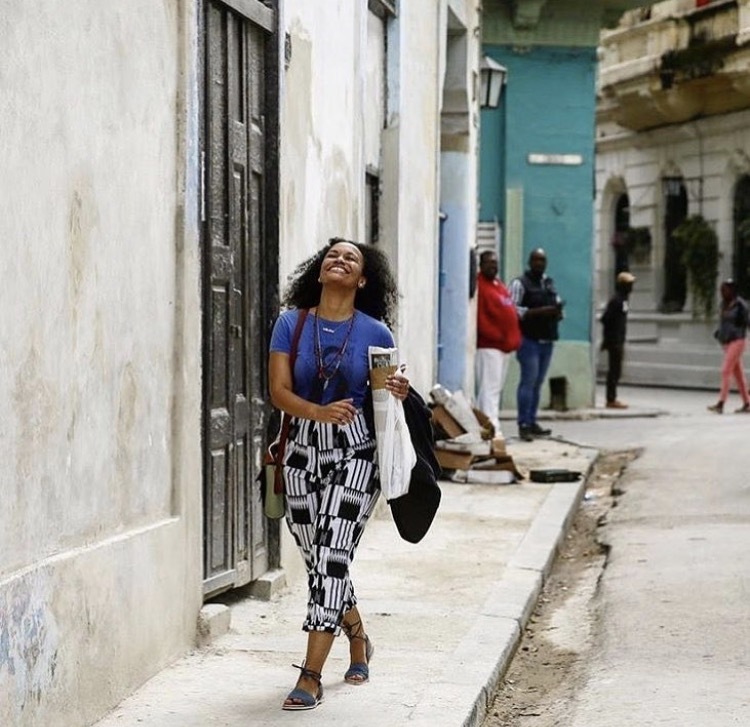 "Traveling to Cuba with CrushGlobal not only made my trip easier, it made it more meaningful. Too often, I found myself traveling to countries where I never stepped foot off of the resort. With CrushGlobal, our tours were led by local professionals resulting in us having a very unique and authentic experience. If you are looking for an affordable way to be immersed in and learn about new cultures while having the time of your life, Crush Global is absolutely the way to go." "I was in the middle of a pretty hectic month, knowing I needed a vacation but not having the mental bandwidth to put a trip together. CrushGlobal took all of the thinking out of the travel equation - my only job being to show up, breathe easy and have the time of my life!" "There is no way I could have put together anything close to this itinerary! The local gems, insider tips and absolute ease of having it all curated specifically to me truly set my travel experience apart. Thank you, CrushGlobal!"